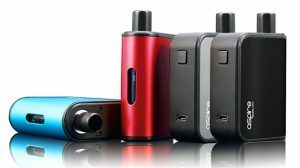 The Shenzhen Electronic Vaporizer Industry Association continues to break new ground with each manufacturer that becomes an enlisted member. 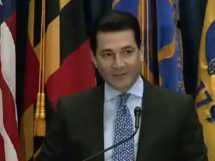 With the founding board members of SEVIA USA: Kangertech, Aspire, Innokin Technology, and SMOK, along with Chairman Dimitris Agrafiotis and Executive Assistant Phil Busardo leading the way, it seems as if more manufacturers are finally beginning to catch wind of this movement and organization that has been created to assist with various advocacy and litigation groups, and ultimately to save vaping as we know it. It was announced earlier today by Mr. Agrafiotis that an additional 4 members have joined SEVIA USA. 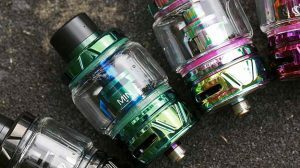 Along side Kangertech, Aspire, Innokin Technology, and SMOK, the 4 new members are Joyetech, SENSE, iJoy Technology, and Heaven Gifts. 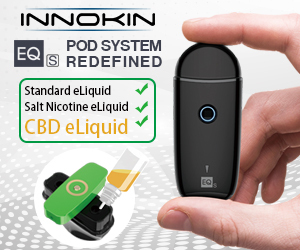 With the addition of these leading Shenzhen manufacturers and distributors, the vaping industry just moved one step ahead, but the support for this organization that’s still in its infancy must continue. 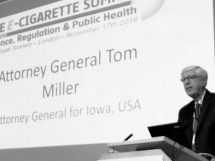 Though the founding board members make up a substantial portion of the vaping market, the resources, funding, and overall assistance these new members can provide will drastically increase the efforts to keep vaping alive and available to consumers. 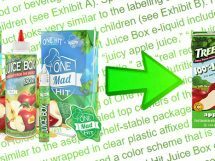 One of SEVIA’s newest members, iJoy Technology, released a small statement today on the FDA Regulations, saying “Together with Innokin, Kanger, Joyetech, Aspire and Smok etc., to join the fight to change the over tight regulations.” — This is a notion to the vaping community that they have banded together and commit their effort as the FDA’s regulatory mumbo-jumbo looms over the industry. Furthermore, Joyetech’s commitment as a SEVIA member was the most anticipated. 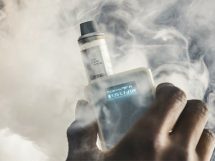 In addition to joining SEVIA USA, Joyetech has also become a part of the Vapor Technology Association, as well as partnering with the law firm Pillsbury Winthrop Shaw and Pittman. 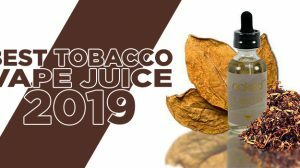 SEVIA included in its Joyetech Joins SEVIA USA announcement that “Joyetech will be joining more organizations to support our cause.” — giving insight to future partnerships by Joyetech as a push to save vaping. To finish off this thrilling and plentiful news regarding SEVIA USA, we would also like to inform you that SEVIA USA has also announced that they have financially committed to the Right 2 Be Smoke-Free Coalition for the upcoming litigation, as well as providing financial support for various organizations, such as CASAA, Vaping.org, amongst others. 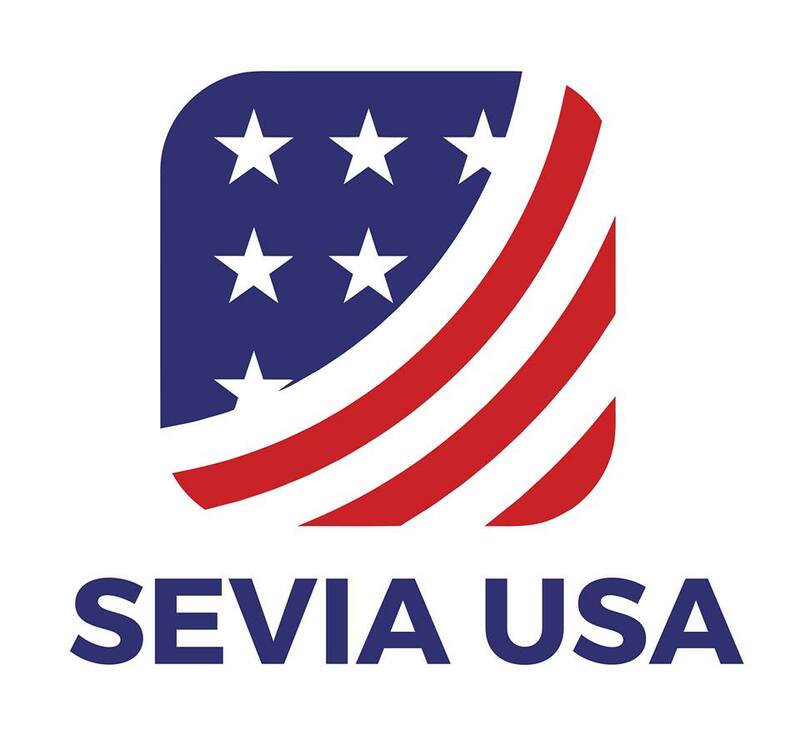 Just 5 days ago, we shared more SEVIA USA news with you in our China Manufacturers Join The Fight article, and we want to apologize to our readers and those within the community, as our words may not have been percieved as we intended. You must understand that as writers behind the article, we have feelings and a strong passion for vaping just as you do. Often times we let our views and impatience block how we truly feel as members of the vaping community. 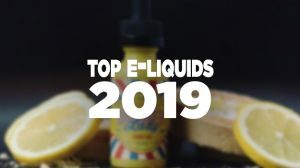 We would like to extend our apology to Dimitris Agrafiotis and Phil Busardo, as well as the members of SEVIA USA, since we want them to know that, as one of the industry’s most recognized vaping blogs, we stand behind their efforts 100%, and just like the rest of the vaping community, we’re thankful for their time and dedication to the vaping industry. The best they could come up with in the current year is “think of the children!”, who haven’t been harmed, and if anything are vaping instead of smoking. Wow big tobacco, way to keep it classy.